The unexpected strikes each of us at some point in our lives. Those days when the sky feels as though it’s closing in and our world is crumbling around us. A loved one dies… We survive a natural disaster… We witness a horrific event or act of terrorism. And we live in fear of what might happen as we step onto an airplane or watch as someone we love is admitted into the hospital. How can we best respond to such shock and grief? Is it possible to feel safe again or to make sense of life in the aftermath? Christian counselor H. Norman Wright has helped individuals cope in the wake of 9/11; Hurricane Katrina; the mass shootings at Aurora, Colorado and Las Vegas, Nevada; and other traumatic events. Here he offers compassionate guidance on facing—and growing from—the circumstances you fear most. 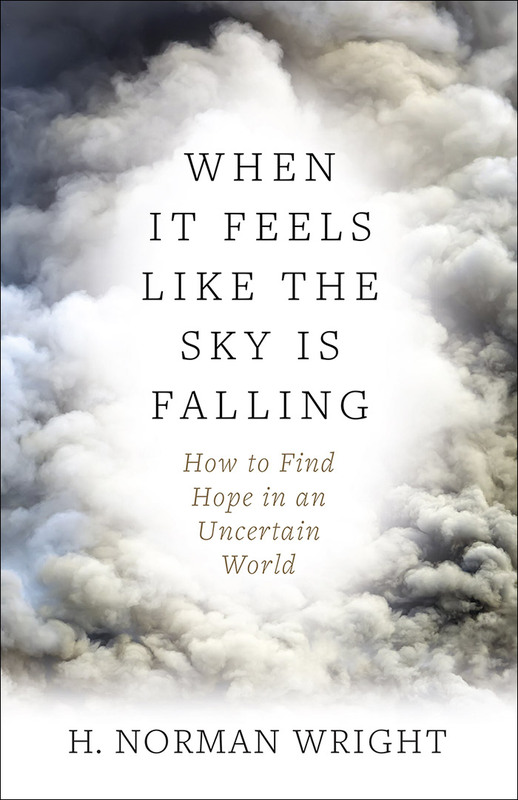 You’ll discover practical ways to prepare for the unexpected, and find a path to real hope and peace—even in the midst of tragedy.